Securing access at all points across applications, devices, users and environments. Sharing insights across security systems to strengthen security. Collecting and analyzing information to stop attacks. How MFA can transform secure access—to any application, from any device, anywhere, at any time. Strengthening identity assurance with privileged users. 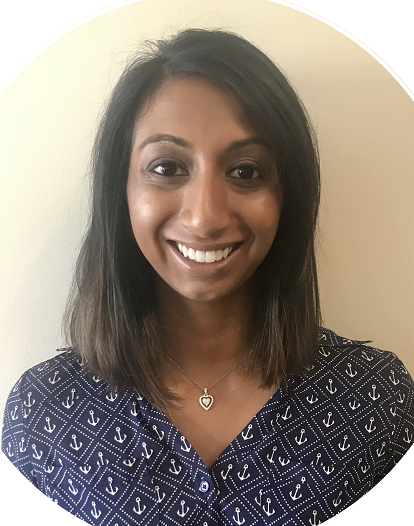 Teju Shyamsundar is a Senior Product Marketing Manager at Okta, leading adaptive authentication products. Prior to Okta, she worked at Microsoft and implemented enterprise mobility technologies across a large set of enterprise customers in various industries. Teju now works on driving the value of Okta's adaptive MFA and adaptive SSO capabilities across customers and partners. Teju holds a BS degree in Computer & Information Technology from Purdue University. 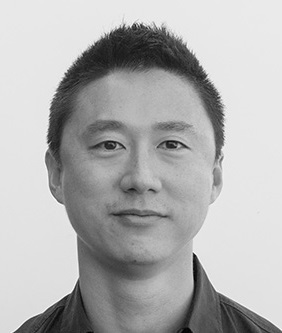 Jerrod Chong is Chief Solutions Officer at Yubico where he focuses on improving and enhancing product development initiatives to align with customer and market demands. 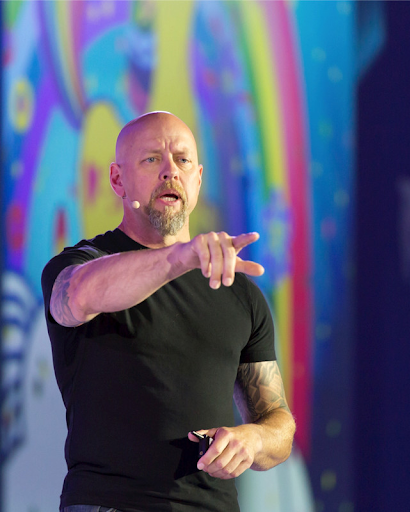 Jerrod has also delivered numerous presentations on modern authentication and open standards for leading IT conferences including Black Hat, Cloud Identity Summit, Gartner IAM, and many others. Jerrod has more than 18 years of IT security experience specializing in enterprise solution selling. He has proven success in managing large complex Global 2000 customers at both Pointsec Mobile Technologies and Check Point. M.S.E. Jerrod received his Bachelor’s degree in Computer Science and Engineering from the University of Michigan.Jerrod is passionate about making strong authentication secure, simple, and scalable. If he's not convincing you that hardware-backed keys are cool, he is looking for good coffee. Richard Bird, Chief Customer Information Officer at Ping Identity. Richard is an advisor to the Ping Identity community and the global marketplace. His unique perspective will explore the most challenging identity and cyber security issues faced in today’s world. He brings more than 20 years of corporate business, technology and security operations experience to the table. This includes serving as an executive director in the office of the CISO advisory practice at Optiv, the global head of identity and access management for JPMorgan Chase, and the chief information security officer for Mettler-Toledo. An author and frequent speaker on a broad range of cybersecurity topics, Richard is widely recognized as an identity evangelist. 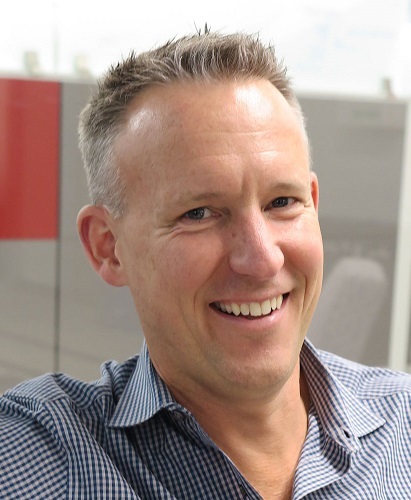 Andy Smith is vice president of product marketing, driving Centrify's product positioning and go-to-market strategy. 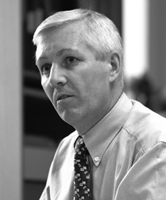 Smith’s expertise spans twenty plus years in Silicon Valley. Prior to his Centrify appointment, Smith was responsible for Oracle’s go-to-market strategy for the company’s global identity and security business unit, where he successfully launched multiple security cloud services to many millions of users that transitioned customers from on-premises license to cloud.